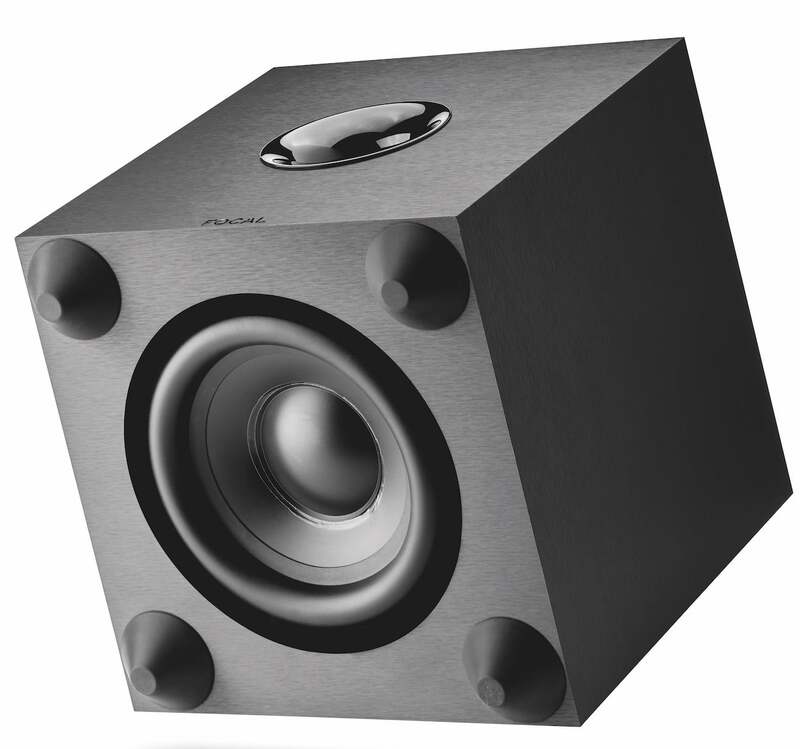 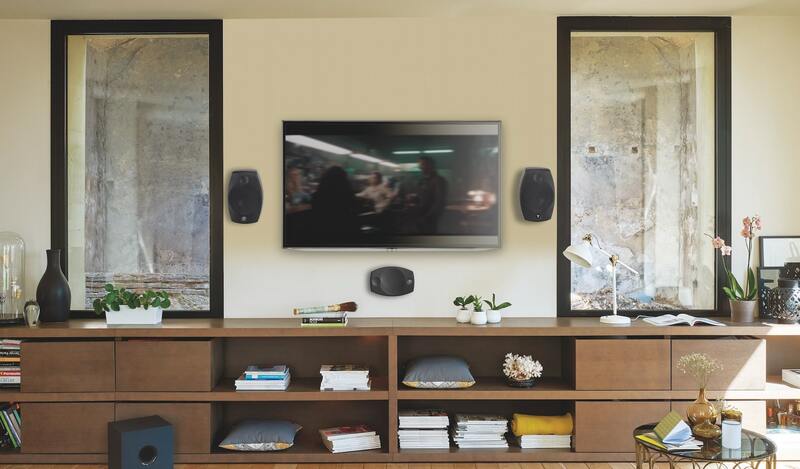 The Sib Evo Dolby Atmos speakers are equipped with both front-firing speaker drivers as well as additional full-range speaker drivers integrated into the top. 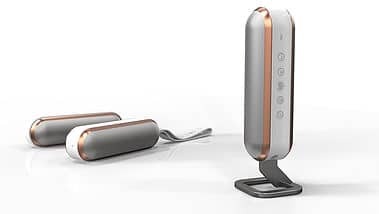 In this way they can reproduce both horizontal and vertical sound waves; the vertical waves angled to bounce off the ceiling towards the listener. 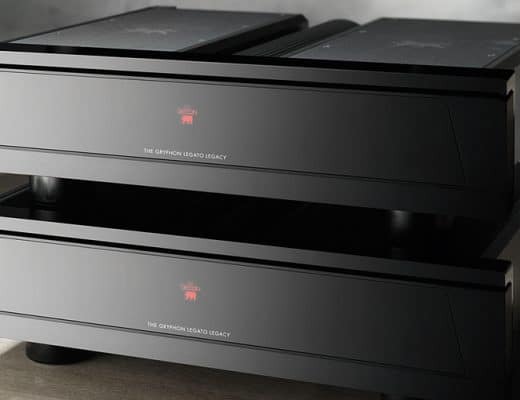 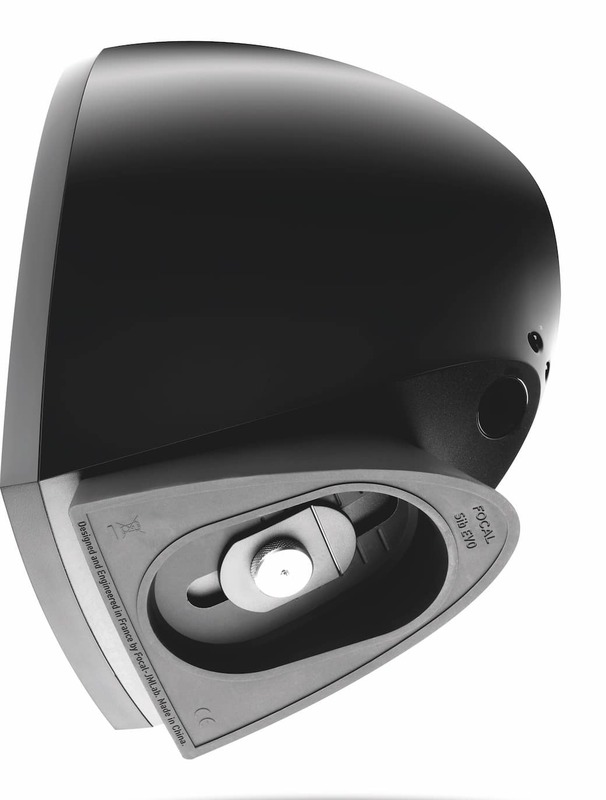 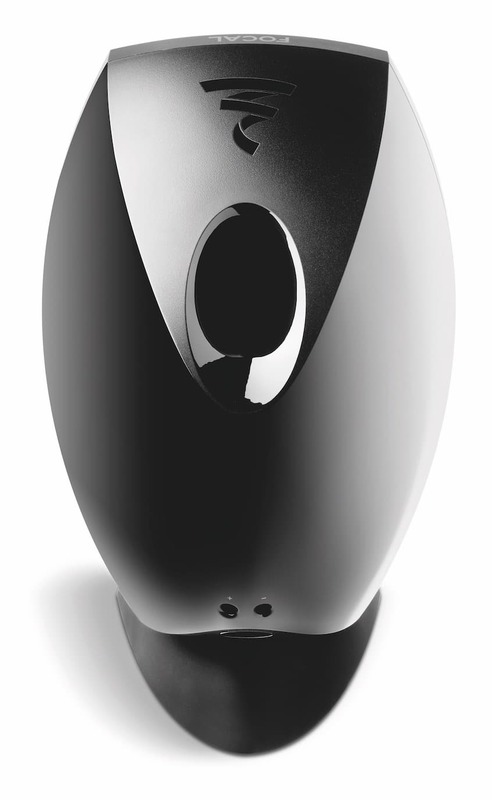 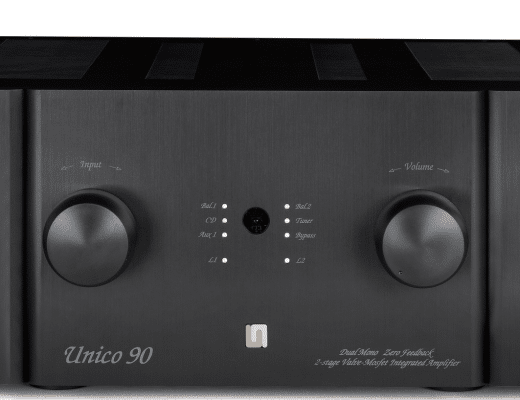 The speakers are equipped with a connector system with push buttons to make the satellite easier to hook up to a Dolby Atmos receiver. 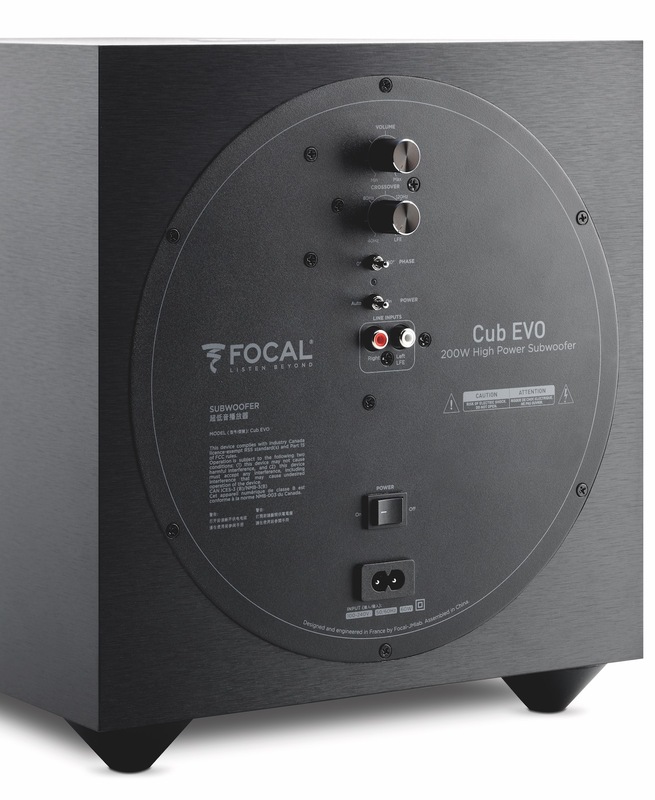 There are also double connectors instead of single connectors for the power supply. 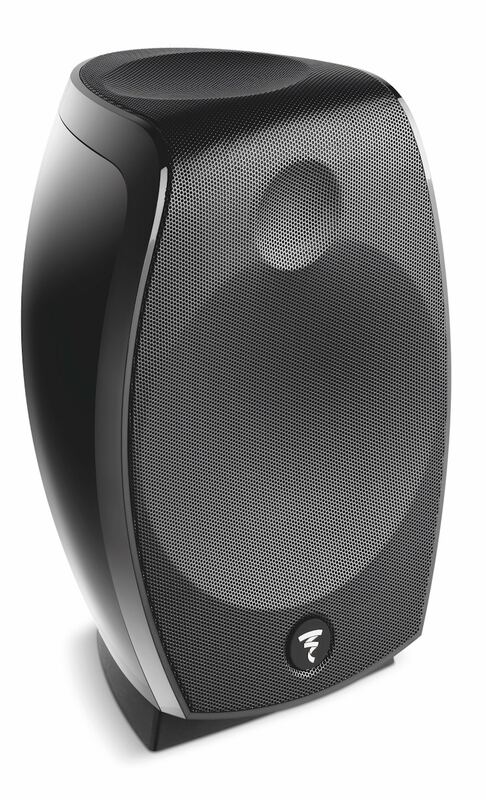 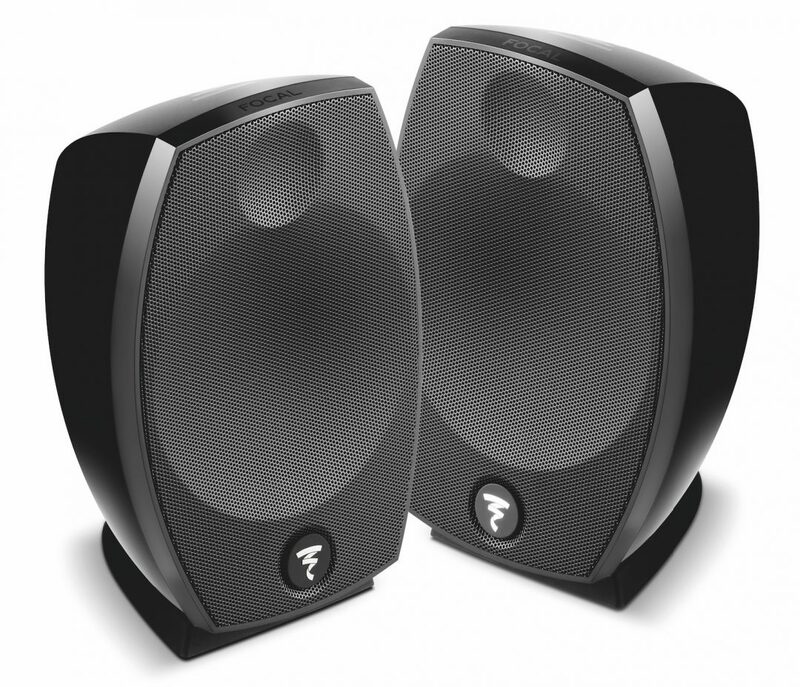 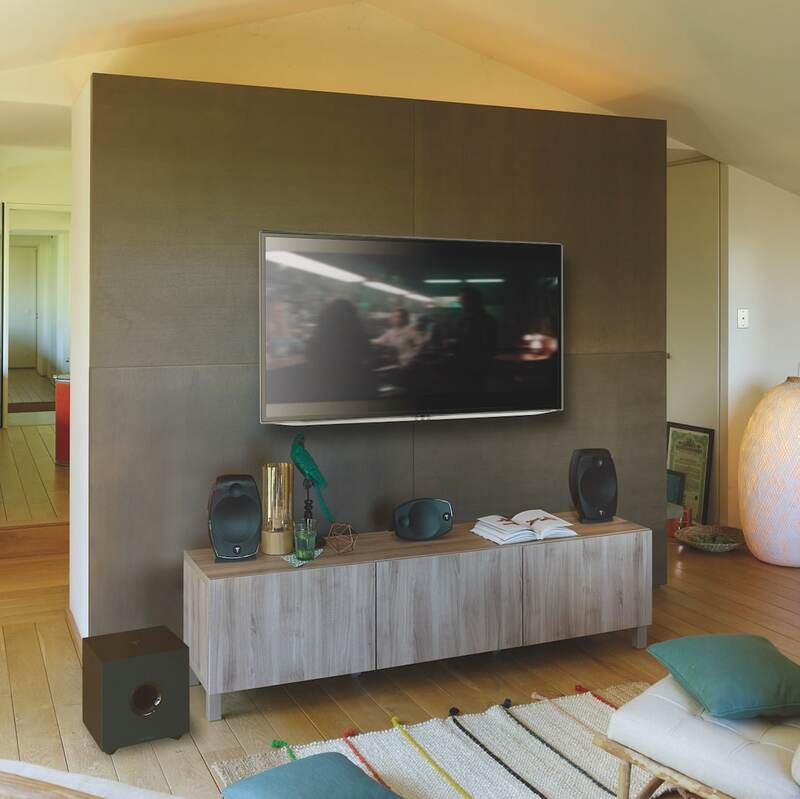 For further ease of room integration, the satellite speakers can be easily wall mounted; matching floor stands are available as an optional extra.